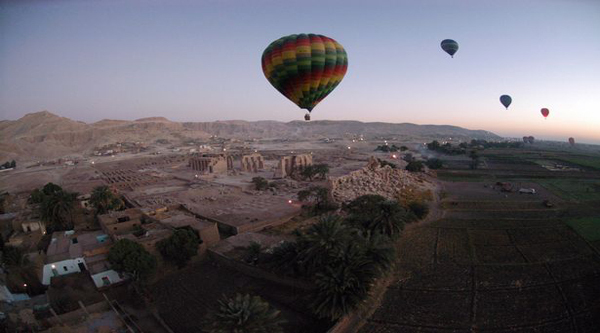 Let's spend two unforgettable days in Luxor and take an amazing morning trip over the valleys of the city on a real hot-air balloon. 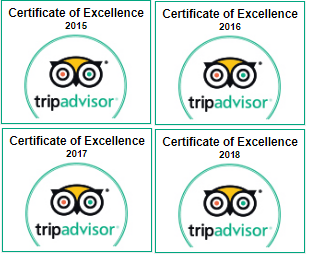 Get a unique experience of hot-air balloon ride over the city, and discover some less visited temples, but not less beautiful sites like Medinet Habu temple of Ramses the 3rd, Valley of Nobles and Ramesseum. Pick up and drop off from/to your hotel in Hurghada. Transfer by a/c van to Luxor. Memnon colossi, Hatshepsut temple, Karnak and Luxor temples entrance fees. Lunch in a local restaurant for 1 day. One night in Steigenberger Nile Palace 5* hotel on BB basis, dbl accommodation. 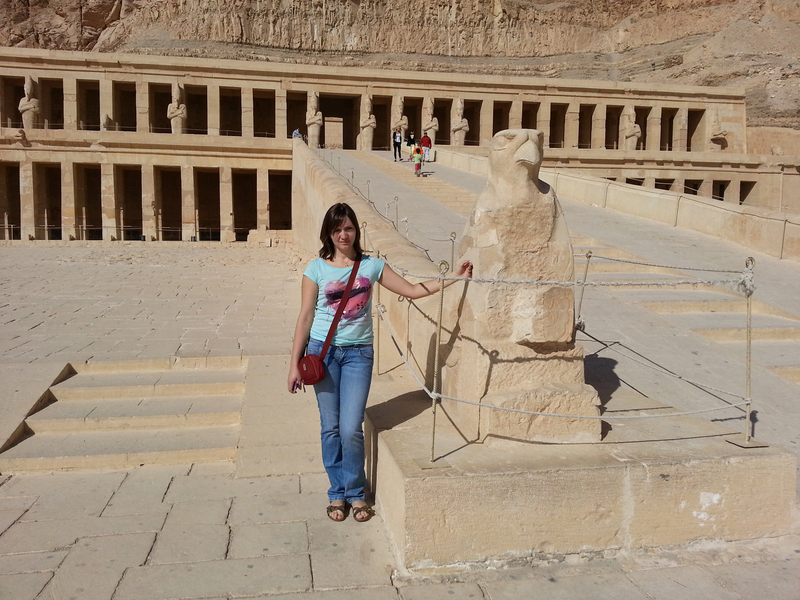 Pick up from your hotel in Hurghada and transfer by a private air-conditioned vehicle to Luxor. The journey may take up to 4 hours. The night you will spend in Steigenberger Nile Palace 5* hotel on BB basis, dbl accommodation. In the evening you can do extra activities such as Sound & Light show at Karnak temple or Luxor temple. After hot air balloon ride, we will return to our hotel for breakfast and then check out the hotel and visit Luxor temple. Walking tour in Luxor temple will take a couple of hours. After transfer back to Hurghada and your hotel.